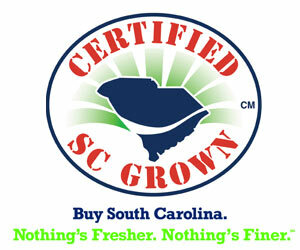 Here’s a great recipe for Potato Encrusted Sea Trout from Chef Brad Boandl, Owner of Bistro 90 in Longs, SC. This entry was posted in The Sportsman's Table and tagged SC on 07/21/2013 by BROM. How does one get a FULL recipes from any of the Sportsman’s Table listings? This is unfortunately the only recipe we don’t have printed instructions for. You’ll find full instructions are on all other Sportsman’s Table recipes. Sorry for the inconvenience.